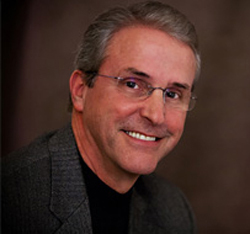 Dr. Arza earned his DVM at the University of Tennessee in 1979. He was a small animal general practitioner for 23 years with a special interest in surgery and dentistry. Dr. Arza started using a surgical laser in 1998, and soon thereafter became a frequent lecturer at conferences, universities, and seminars on laser technologies. In 2002, he left private practice to join the industry as an educator, trainer, consultant, and lecturer. He acquired laser therapy expertise in 2005, and serves LiteCure, LLC as a veterinary medical advisor. He is the co-author of both volumes of Class IV Laser Therapy Treatment of Common Conditions and contributor to the veterinary protocols programmed in LiteCure’s veterinary lasers.